Dr. Denise Ceron, DMD is a graduate of the University of Louisville School of Dentistry where she was a recipient of the Academy of Operative Dentistry Award. Before that she received her B.S. in biological sciences and a minor in chemistry at Georgia State University. Dr. Ceron is committed to providing quality care and continuing to learn the latest in dentistry. 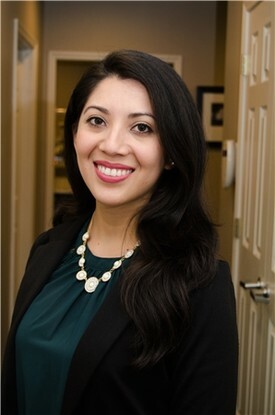 She is a proud member of the American Dental Association, Georgia Dental Association, and Hispanic Dental Association. Dr. Ceron is fluent in Spanish and English.